All of our pace groups leaders with goal finish times of 4:00 or later have the option to incorporate a run/walk technique. However, the decision to do so is up to the individual pace group leader. 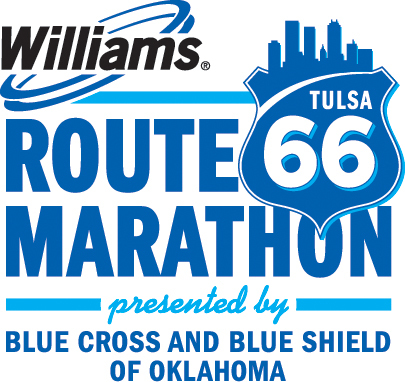 We recommend that you speak to your pace group leader at the Fleet Feet Sports Tulsa pace group booth at the Health and Fitness Expo regarding their specific strategy. Regardless of whether your group will choose to take walk breaks or not, though, you are free to run/walk your own race! You can “leapfrog” with your group and use the balloons as a guide to help you get to the finish on time.